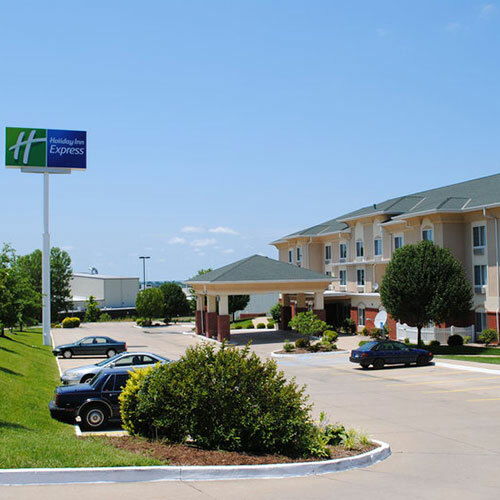 Located near the highway, this hotel is very family friendly and bustles on the weekends with sports teams and travelers. Rooms are larger than average; some include fold-out couches. Smoke free premises. 56 units. 3 stories, interior corridors. Accessibility (Call). I-70 exit 101, just nw. 2419 Mid America Industrial Dr 65233.